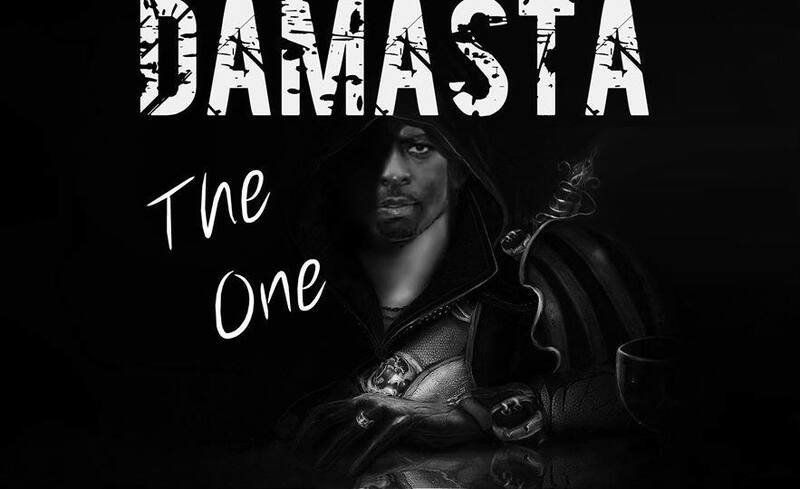 Rapper DaMasta returns with his fourth solo album, The One. His current release is the follow-up to his 2011 LP, HATRED: Lyrical Therapy. The One was co-produced by his longtime collaborator, Unkahmn, and his DJ, DJ 2183, who are featured in two of its 15 tracks. He also enlisted the help of newcomers DJ Snow and P.I.G while working on his latest release. Other artists, such as blues singer Frankie Fontagne, Piggy Banks, and fellow rapper, Comprehend, appear in a few songs. The album takes listeners back to the ’90s through its styles, scratches, and beats. For this album, DaMasta takes on a more motivational tone with his lyrics reflecting personal subject matter. Some songs like “That Jam” and “Cry Me a River” touch on pain, while other tracks, such as “Harbor Street Blues” and “Your Song” express more optimistic and uplifting feelings. “I write a lot out of emotions sometimes, so I picked things here and here that might have been going on at the time and things that were going on in the past,” he says. The One is a testament to his commitment to releasing music that reflects his true self. “I never try to sound like anything. My music is always going to sound original because I’m not trying to sound like anyone else,” he asserts. Although the hip-hop scene is an ever-changing one, it’s his passion for the genre that keeps him driven. In support of the album, DaMasta has appeared in and performed on live shows and radio spots. He plans to continue this promotional tour not only his native USA, but internationally as well. More of DaMasta’s music is found on Reverbnation, iTunes, and his YouTube channel. Follow him on his Facebook and Instagram profiles for more updates. DaMasta’s foray into music began by joining hip-hop collective II Far Gone. After the group disbanded, he continued his career by embarking on solo releases. His is known to fans and listeners for his high-energy delivery of his lyrics.